What have you done to your wagon? 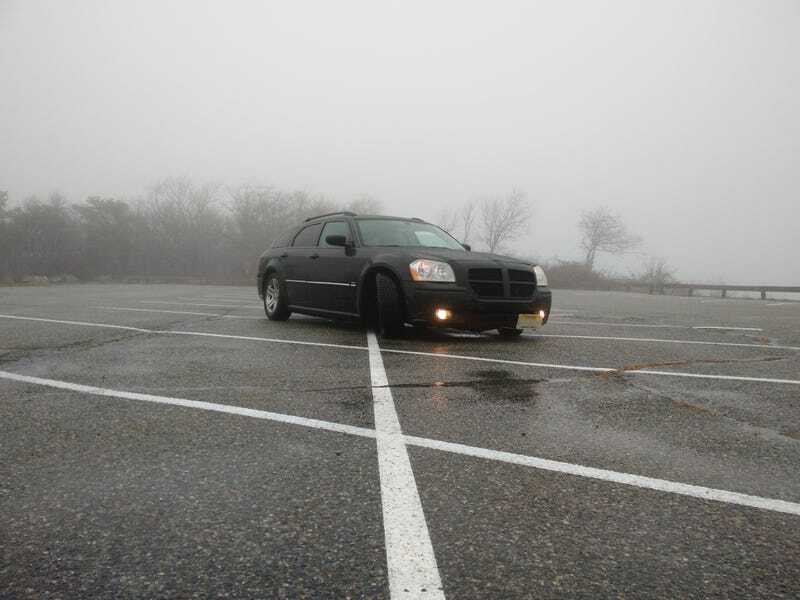 Mine is on Coilovers with a bit of a drop, poly bushings all over the place, I have a cold air intake, SRT8 style honeycomb grill and I’ve got some Hellafresh horns tucked under the intake so they aren’t visible through the grill. Inside, I’ve got my Cobra CDR840 Dash Cam, LED interior lights and the front seats are out of a 2010 Challenger RT, with full power, airbag and heating functions working. I’m running the stock wheels with Yokohama IceGuard tires for the winters, but I’ll be retiring these wheels in favor of the cop steelies for the summers, and I plan to run a staggered set of Hankook Ventus V12 tires once the wheels are finished up later this winter (stretching the rears to 18x9). I have much more planned, but this is what I run right now, with the rest being a work in progress.